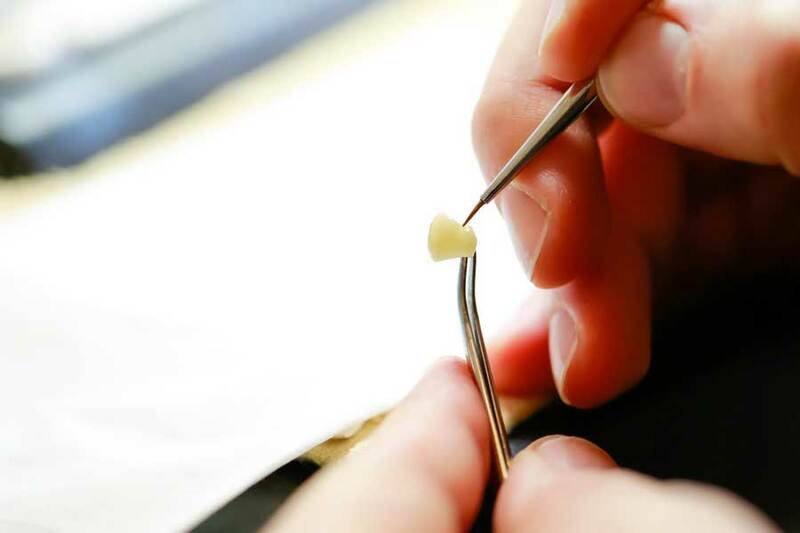 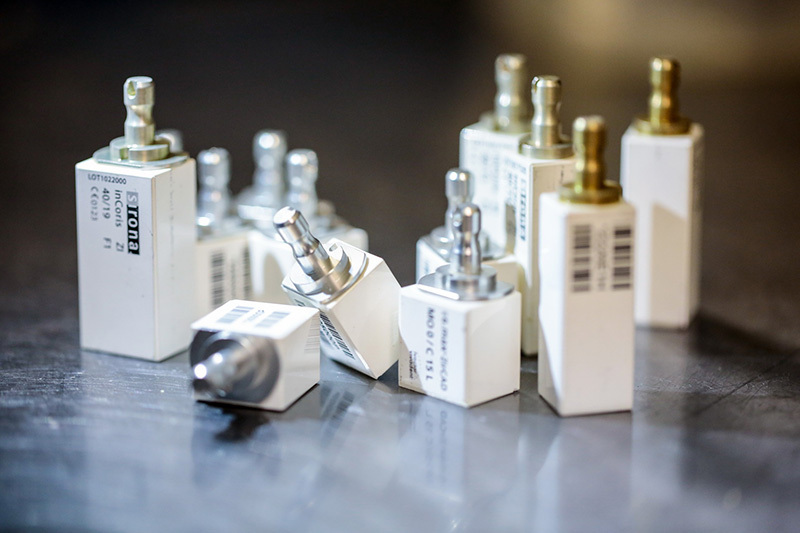 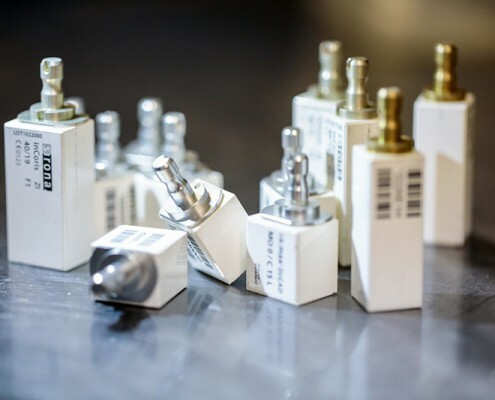 Our exclusive on-site laboratory for handmade and custom-fitted dental restorations. 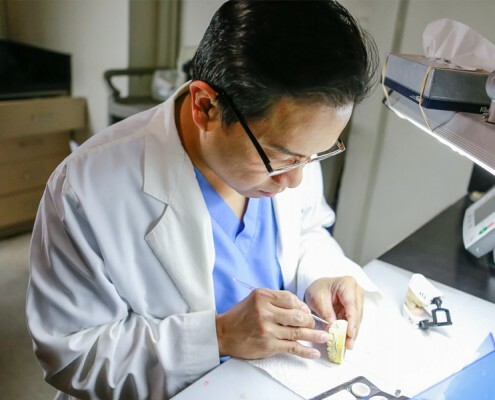 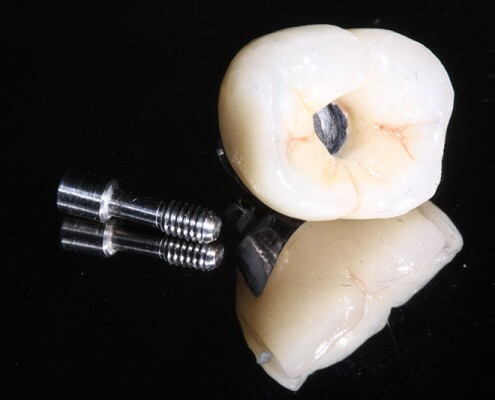 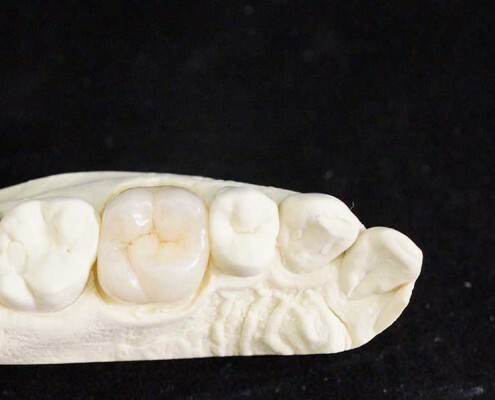 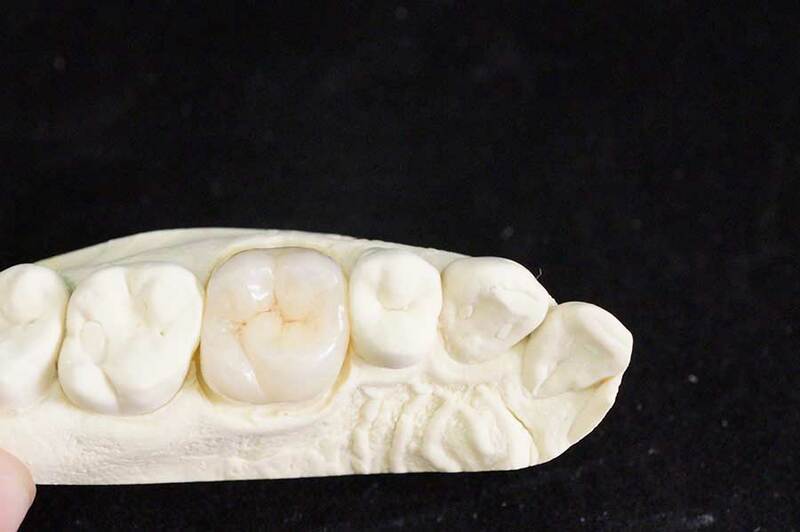 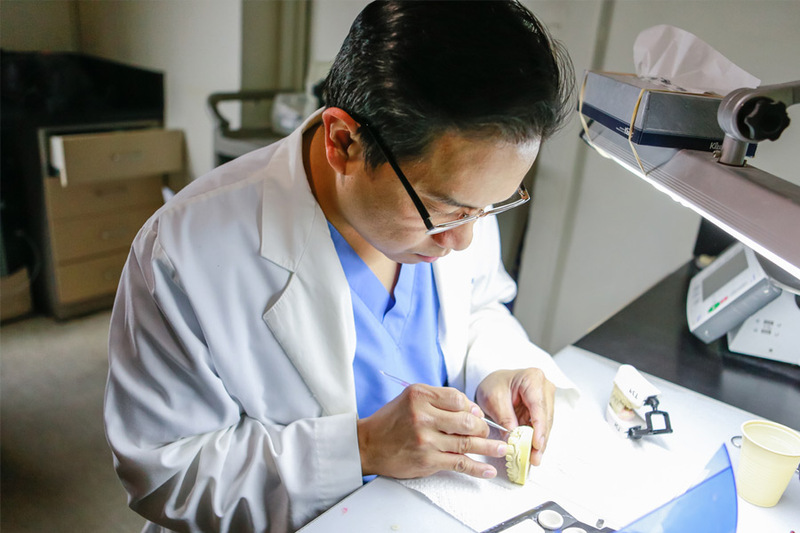 The experienced team of Certified and Master Dental Technicians, led by Dr. Sonny Torres Oliva, use the latest technology and materials to craft exceptional dentures, bridges, crowns, veneers, inlays and onlays. 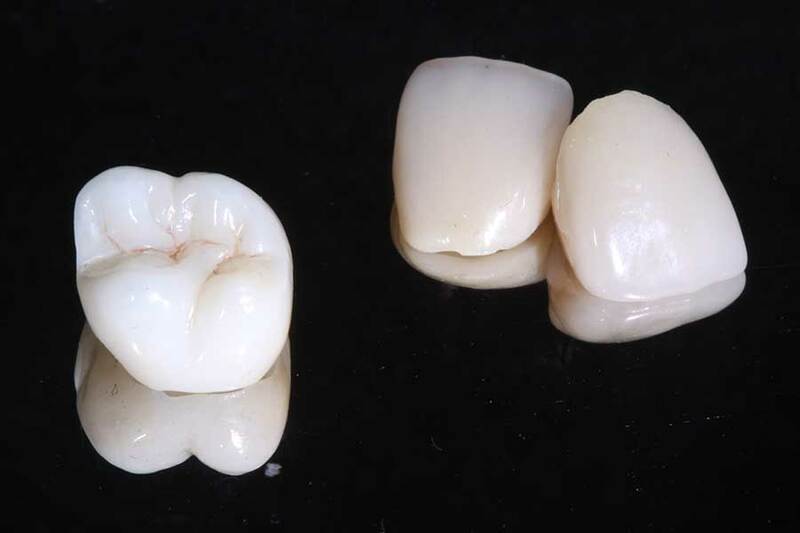 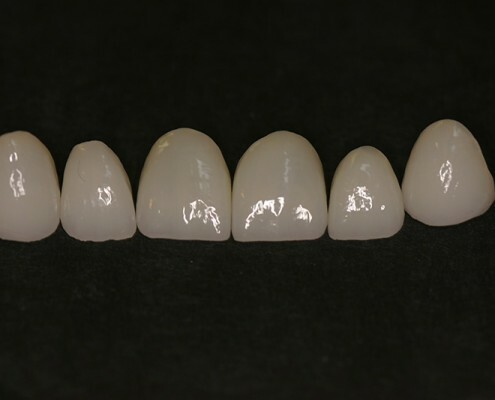 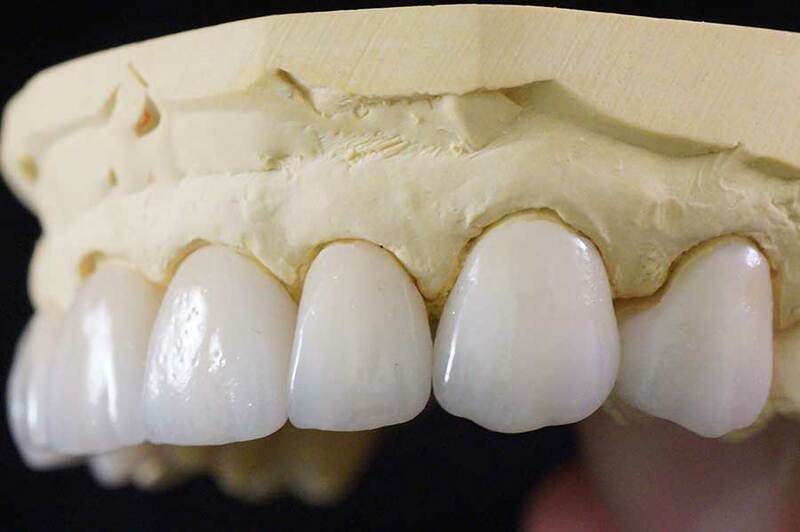 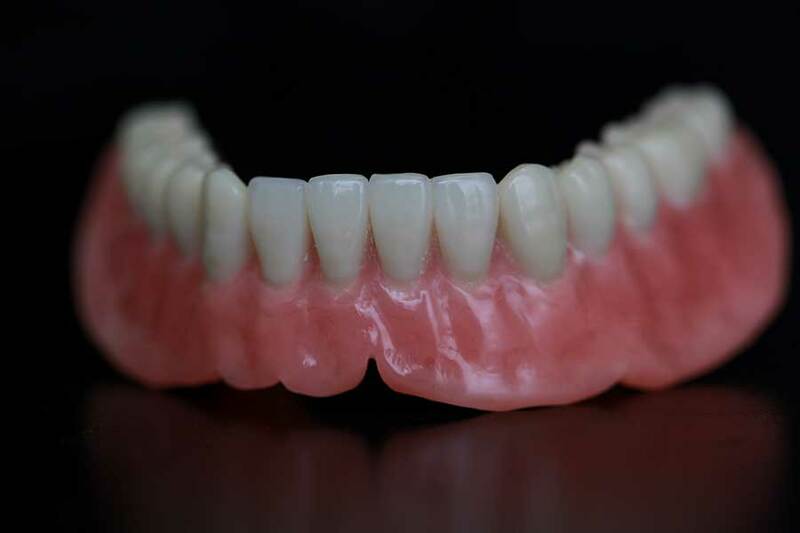 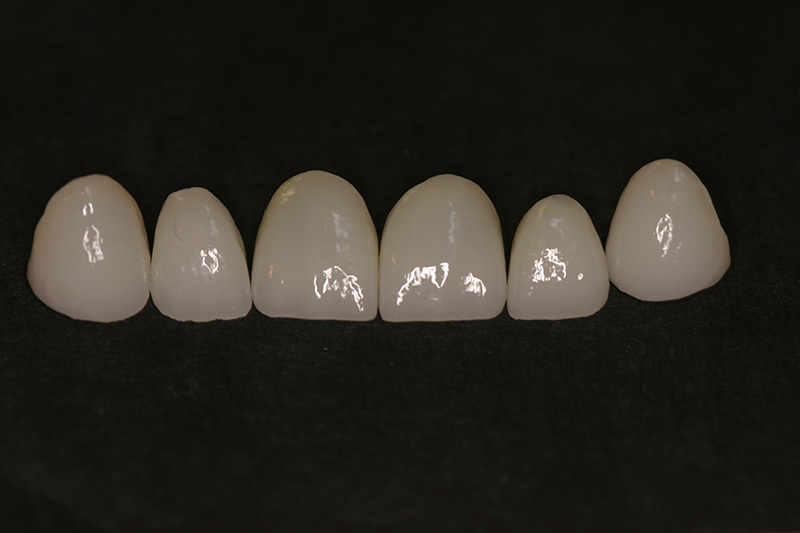 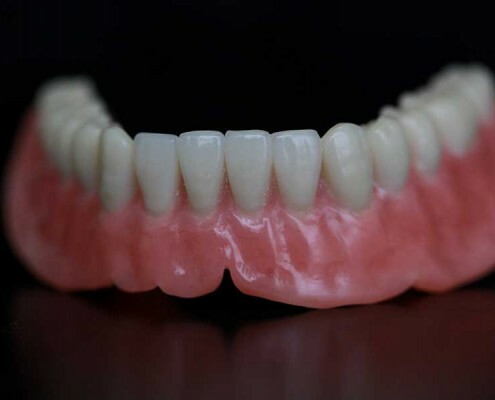 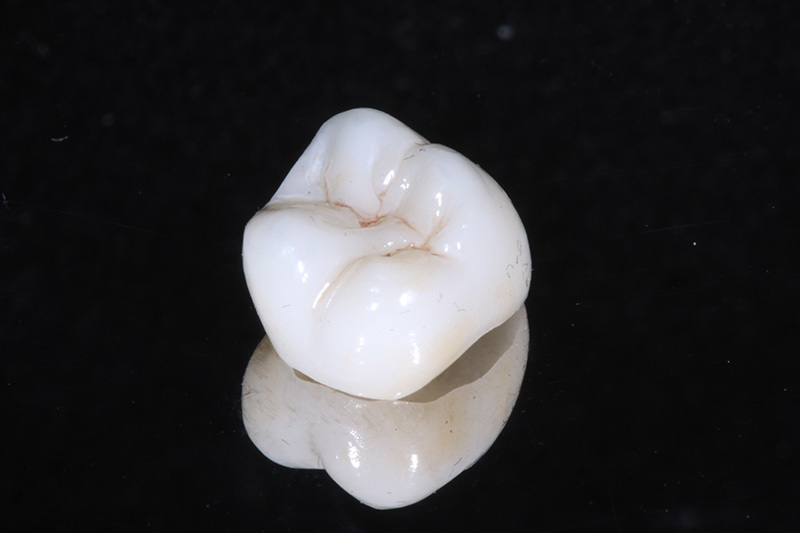 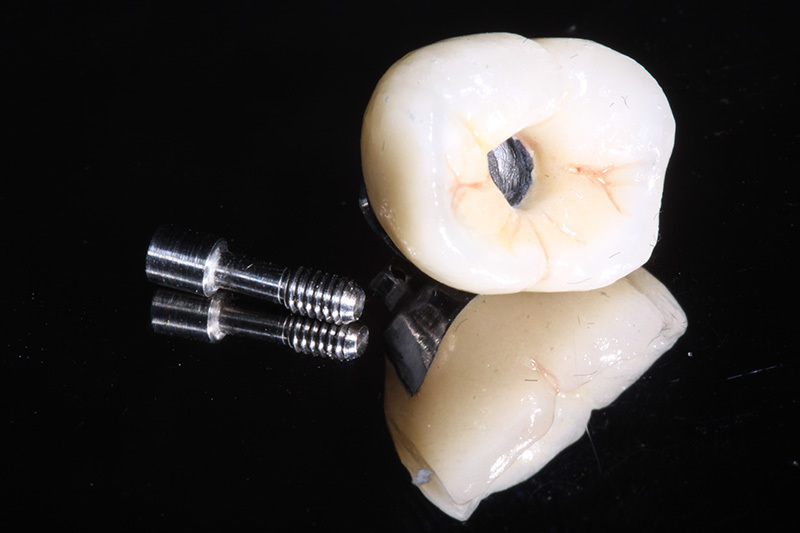 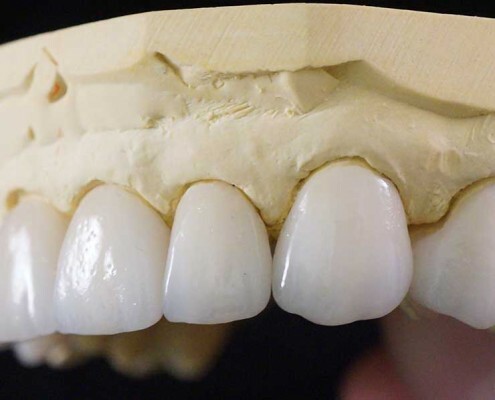 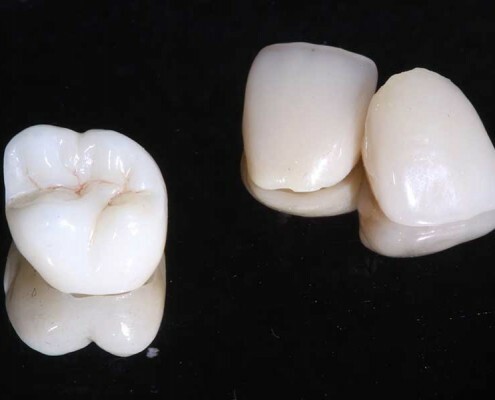 Sophisticated dental systems such as Cerec CAD-CAM and the Ivoclar Ivocap Denture system help us achieve amazingly natural, true-to-life results. 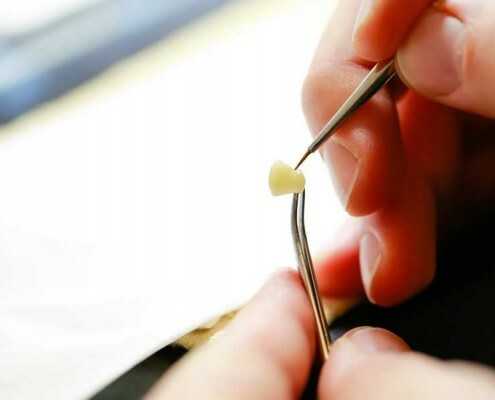 Our convenient in-house service guarantees expedient delivery and outstanding quality. 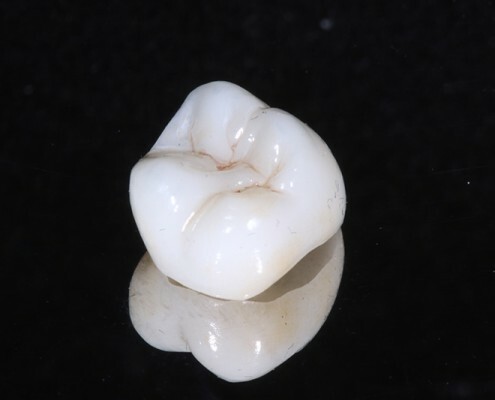 For inquiries and orders please call 212-382-2999.